Home Community blog Is the iPad Really Dead? It wasn’t all that long ago when the iPad was regarded as the world’s most popular tech gadget. However, in recent times, sales have dropped somewhat and the iPad frenzy has been slowly cooling down. But what could have doomed this ‘must have’ gadget to an apparent failure? It should probably go without saying that smartphones are getting more and more advanced with each generation, eating into the iPad’s niche. Customers seem to have made the jump from tablets to smartphones in the blink of an eye. 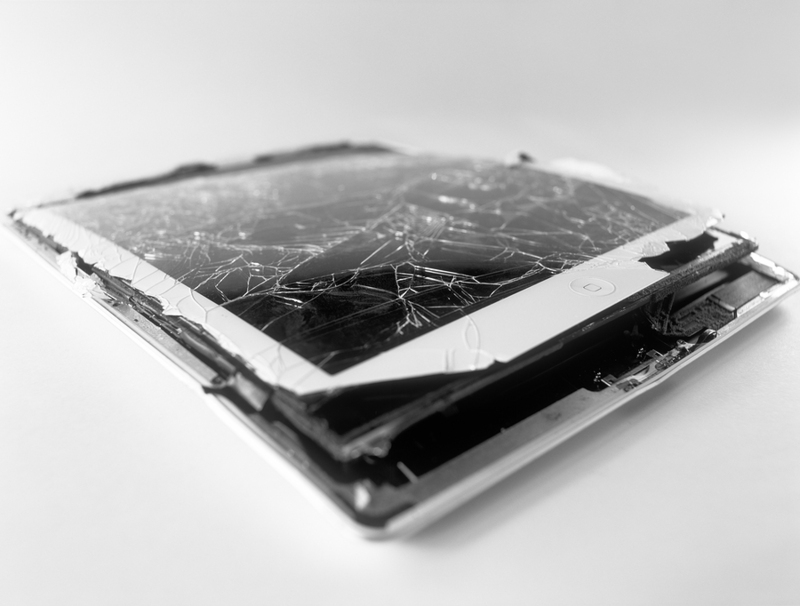 Since its initial release in 2010, Apple’s iPad has consistently been the most popular tablet available, but sections of the media would have you believe that this device’s days are numbered and it will soon go the way of the noble dodo. Are these doom merchants right or have they jumped the gun somewhat? But before we gather our shovels and prepare to bury the iPad into the cold ground, let’s take a look at a few rough numbers and make a quick analysis on this device’s true popularity. In the second quarter of 2016, the number of iPads sold was 10.25 million, to the tune of over $4 billion in terms of revenue. By that same year’s second quarter, sales had dropped to just shy of 9 million, peaking at $3.889 billion in revenue. While, at a cursory glance, these numbers certainly indicate a decline, they have to be put into perspective. In 2016, for instance, the tablet market was valued 39.5 million, which includes all kinds of tablets, even the ones that do not deliver much to the user. Samsung and Amazon are respectively the second and third leading tablets regarding sales. In the same quarter of 2016, Samsung sold 6 million tablets, and Amazon reached 2.2 million units in sales. So even with the sales decrease, the iPad still has far and away the best numbers in the market. Although the numbers present a continuous decline in sales over the years, the iPad has a long-term trajectory which lines up pretty perfectly with what would be expected of a high end electronic device. Something else that should be taken in considerations is that people who purchased the gadget years ago are not replacing their devices, as they have a long lifespan. 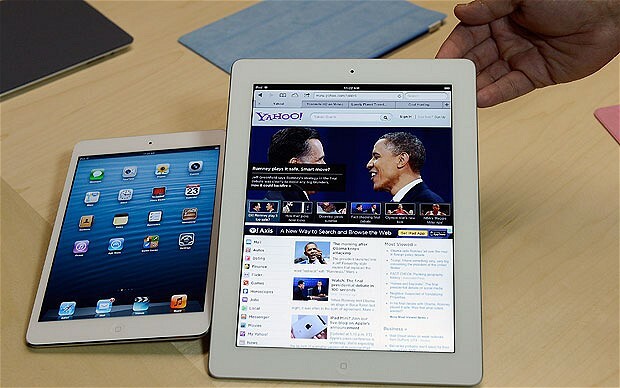 iPads were initially believed to have an upgrade cycle of five to six years, meaning a new model is likely to be overdue, with many tech insiders speculating that a new, upgraded version of the popular tablet is on the way. While many stores, particularly online ones, still have plenty of iPad stock in their inventories, it is hard to say if this is because there is still a healthy consumer appetite for the product, or if retailers are simply struggling to shift unnits of a product who’s supply levels have exceeded consumer demand. Nevertheless, price has always been an important factor to take into consideration when talking about iPads. The larger, more feature-rich versions cost well upward of €1,000, which is somewhat out of the reach of the casual tech fan. However, some of the smaller versions, such as the 9.7 inch model, are closer to €400, making them a lot more accessible. However, at that price, one could buy a decent sized smartphone which would have most of the features associated with an iPad. However, largely due to battery constraints, many people like to keep their phones and tablets separate, opting for a modest phone which is strictly for business and communications coupled with a high end tablet which is used for app-based fun and watching movies and shows on while commuting. Apple is known for debuting amazing products with great features and innovative designs, so it is believed that they already come up with a solution to counter the decrease in iPad sales and will soon present something fresh that customers will be eager to purchase with renewed vigor. In the meantime, we should probably keep an eye the 9.7 inch iPad, and see if it will reach its sales potential in the near future thanks to its reasonable price point, or if something else will show up take the tablet market by surprise.